Passed away Thursday, March 23, 2017 at Peterborough Regional Health Centre. Beloved husband of Jennifer (Brockington). Loving father of David Shane Holbrook (Sara Steele) of Barrie and Amanda Lally (Phil Aube) of Little Britain. Grandfather of Macayla, Mariah, Kiana and Cameron. Predeceased by his parents Ray and Phyllis Holbrook (nee Smith). Brother of Hazel (predeceased), Frank of Barrie and Donald (Kathleen) of Lindsay. 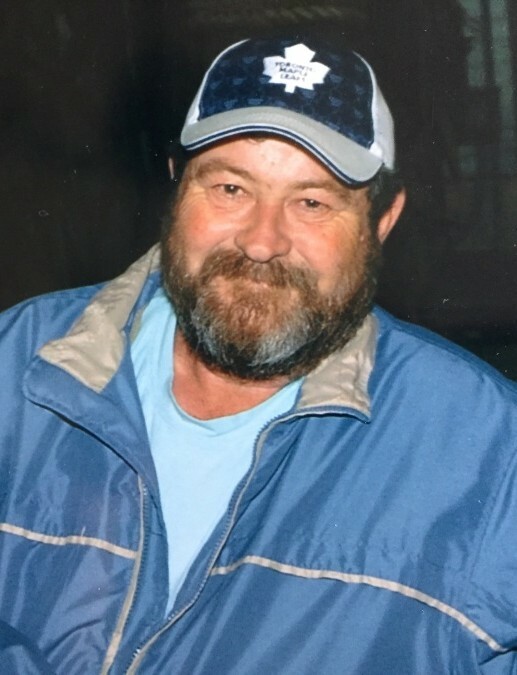 The family will receive friends at Lakeland Funeral & Cremation Centre, 19 Moose Road, Lindsay on Sunday, March 26 from 11:00 A.M. until time of funeral service in the chapel at 1:00 P.M. Reception to follow. If desired donations may be made to the Canadian Diabetes Association, the Alzheimer Society Kawartha Lakes or the Heart & Stroke Foundation.